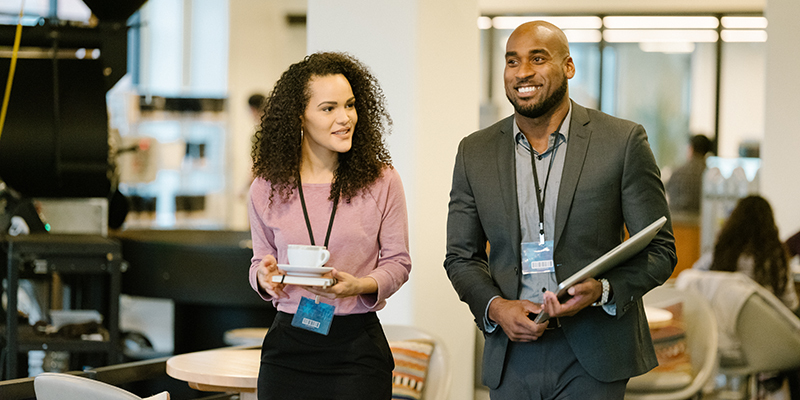 Whether answering emails from a coffee shop or taking conference calls in high-tech co-working spaces, your meeting attendees can stay on top of their daily tasks while in Kansas City thanks to a wide assortment of both collaborative environments and secluded offsite work spots found throughout the city. Ideal spots to settle in with a cup of joe and power through whatever needs to get done. 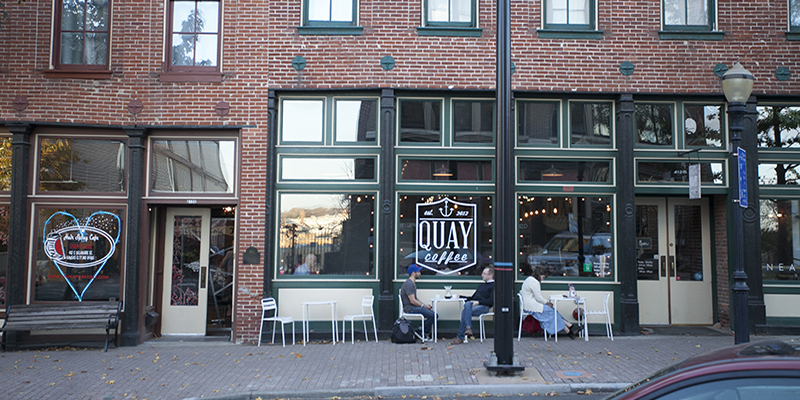 Quay Coffee: This River Market staple overlooks charming Delaware Street and features rotating flavors. The best part? It’s only a short KC Streetcar ride away. Made in KC Café: Coffee and tea from regional roasters provides fuel for any day, plus visitors can stock up on a carefully curated selection of locally made Kansas City souvenirs in this Downtown hotspot. Messenger Coffee Co.: This three-story structure in the Crossroads Arts District is a striking testament to KC’s café culture—and it’s also home to a world-class bakery. 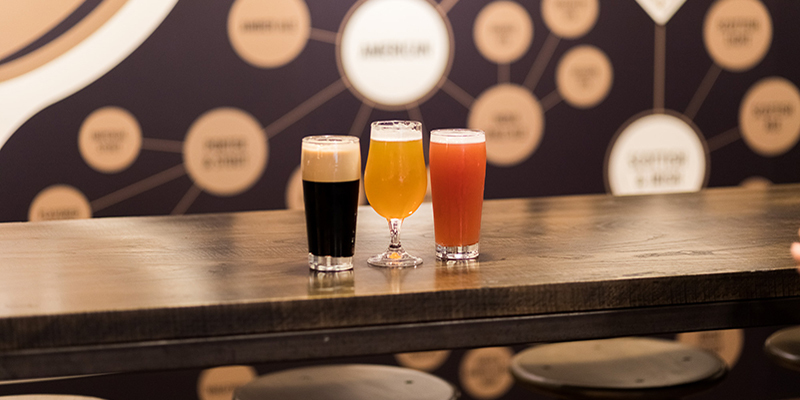 The Filling Station: Less than 10 minutes from the Kansas City Convention Center, this gas station-turned-coffee-bar in Union Hill serves as the perfect respite from the hustle and bustle of Downtown life. 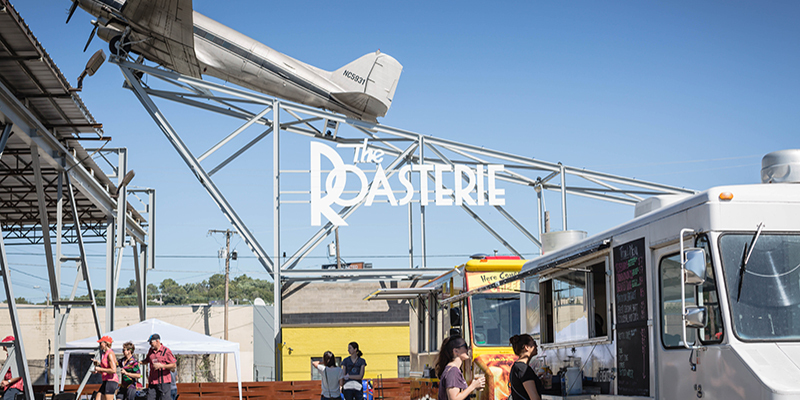 The Roasterie: You’ll be hard-pressed to find a more ubiquitous coffee brand than The Roasterie, a mainstay in the KC community since 1993. Travel via KC Streetcar to the Corrigan Station location for a sample of single-origin flavor. Kaldi’s Coffee: Early morning or late afternoon, attendees can caffeinate and congregate at this bustling coffee stop rooted in the heart of the Power & Light District. Brewery or bike bar, take care of business in more relaxed settings. Boulevard Brewing Co.: Located in the brewery’s lively Tours & Recreation Center, meeting attendees can post up in the second-floor Beer Hall for flights and pints while they tackle their tasks at hand. Tannin Wine Bar + Kitchen: This beloved wine bistro just steps from the KC Streetcar line is oft-frequented by late-night visitors thanks to its excellent menu of wine flights, snacks and spirits. 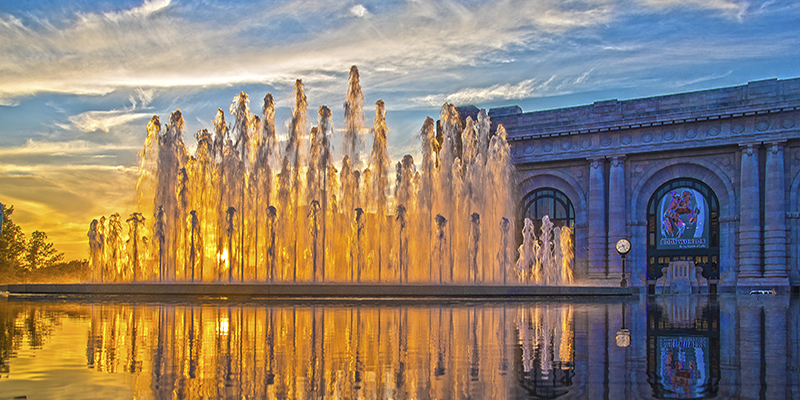 Union Station: Dining in classic steakhouse fashion, working through emails at a local café or something in between, this Kansas City icon is ideal for getting things done between sessions. Spokes: Known as an eclectic combination of cyclery, café, restaurant and bar, Spokes is a convenient offsite work solution no matter the time of day. iTap: Embedded in the funky East Crossroads neighborhood, popular draft house iTap (short for international taphouse) features beers from around the world and close to home, as well as countless TVs and ample space. The Savoy at 21c: Combining both contemporary and classic dining elements, this restaurant has become a new hotspot for business and leisure. Office space and rentable rooms are abundant in KC. Plexpod: Ideal for half or full-day sessions, groups can rent rooms of all sizes in these progressive workspaces located in both Westport and the Crossroads. Kansas City Public Library: Your attendees can set up shop in the Central branch, the library’s Downtown location that comes complete with five study rooms, six meeting rooms, rooftop event space and free Wi-Fi. 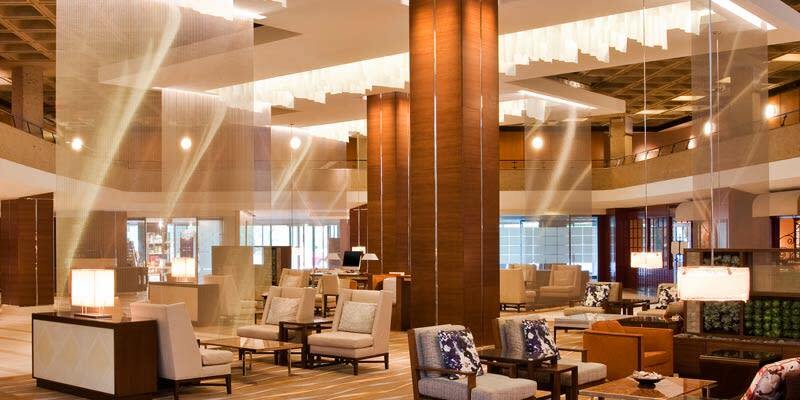 The Westin Kansas City at Crown Center: Whether staying overnight or attending an event on the premises, The Westin’s lobby serves as ideal locations for informal meetings and other work that pops up throughout the day.